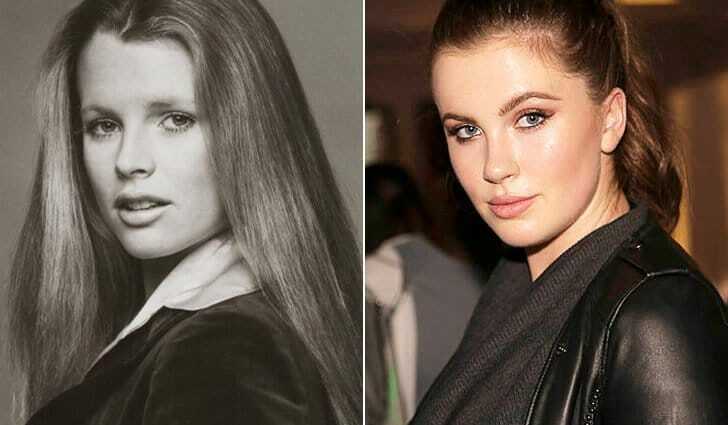 When 22-year-old Ireland Baldwin chose to follow in her mom’s modeling footsteps, it didn’t exactly prompt shock and awe. 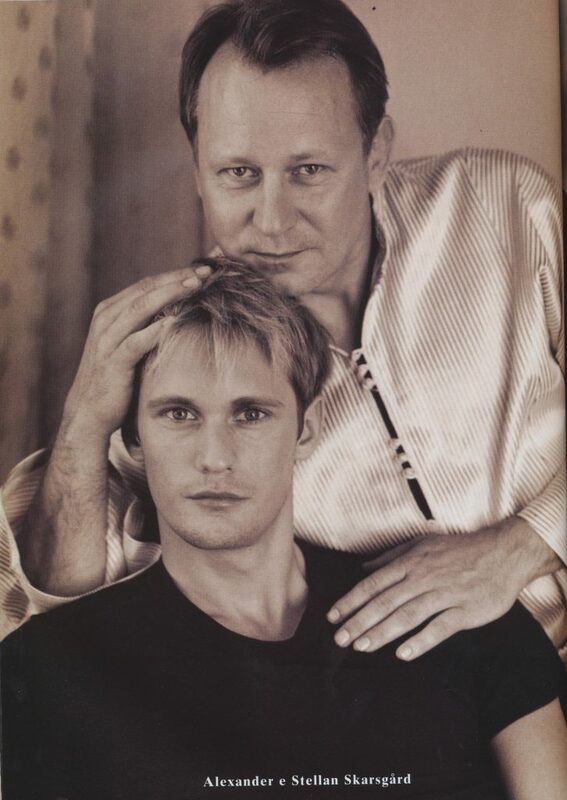 Don’t get us wrong, the career move was decidedly earned, but with parents like Kim Basinger and Alec Baldwin, Ireland has been model-esque from the get-go—and that hasn’t changed a bit. It might be tiring (or obvious) to hear over and over again how much she looks like Kim, but, well, it’s accurate. Ireland and her mom Kim are scarily similar, especially if you compare current shots of Ireland with pics of Kim at her age.